Make your own dungarees for a casual everyday look that’s bang on trend. 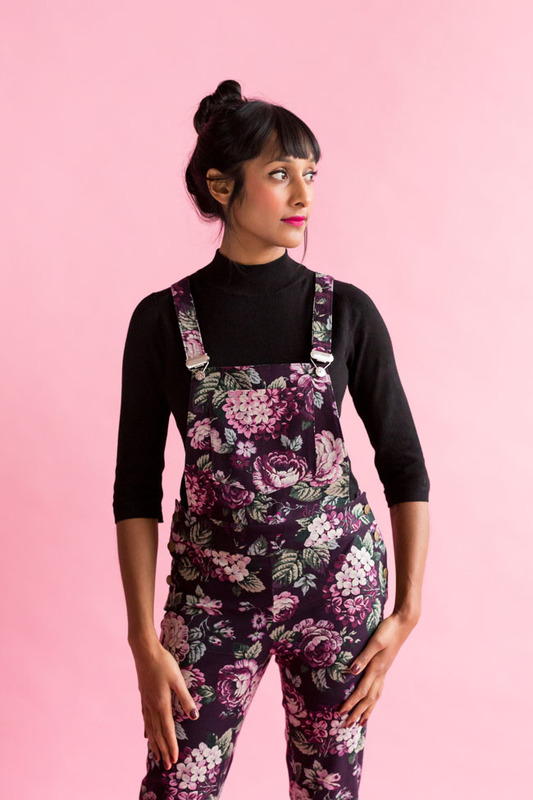 Designed for stretch denim and stretch woven cotton, the Mila dungarees are fitted on the hips and legs, with a low-rise waistband and side button openings. Finish with optional pockets on the front bib and booty to stash your essentials. Wear your Mila dungarees year-round with a shirt, t-shirt or roll neck.